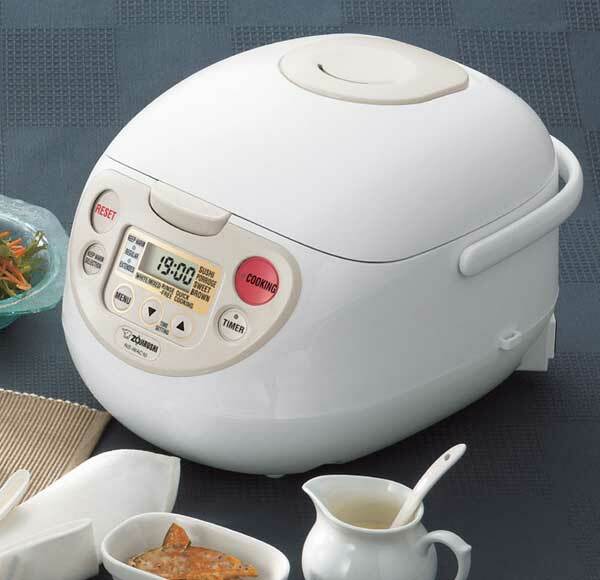 The top-of-the-line Zojirushi rice cooker. We’re showing it off this weekend! We’ve been on a rice kick of late, and for good reason. It’s arguably the most popular food on the planet. And since we’re tinkering with the Zojirushi rice cooker for our in-store demo this week, what better time to visit the uber-grain? Of course, a food with this much historical significance and variety can’t really be fully documented in a 500-word blog post. Rather, we wanted to answer a few frequently asked questions, ones we get from customers and ones we sometimes have to ask our chef friends. Short grain vs. long grain? The most basic and most confusing rice question around. Here’s the long and short on the short and long (and medium) grains classifications. Long grain rice – great for salads and as a bed for sauces and curries. Photo courtesy Henningklevjer. Long grains are, you guessed it, the longest of the bunch. They contain more of the water-soluble starch amylose (one of the two starch types found in rice – the other is amylopectin), which causes the long grains to cook dry and fluffy. This rice ain’t sticky, in other words. It’s best used in salads and or as a bed for sauces. Short grain rice – when you need it to stick together. Use it for sushi and rice pudding! Photo courtesy Green. 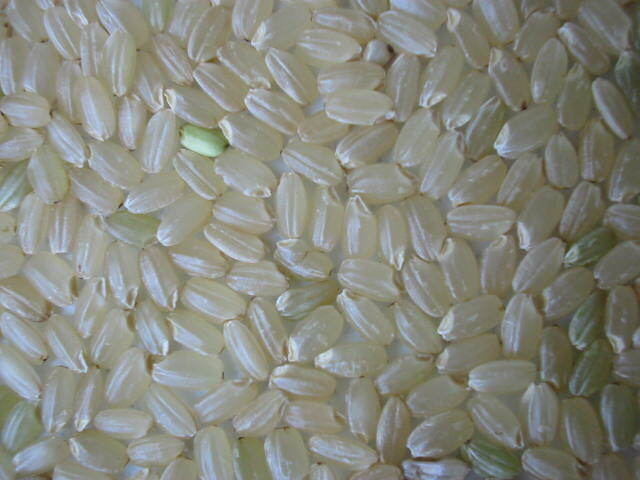 Short grain rices are not just physically shorter (they’re almost round) – they also have a different make up. With much more amylopectin, the “sticky starch” retained during cooking that causes the rice to stay together, short grains are best suited for sushi and rice pudding. Medium grains are right in the middle, offering more versatility than short grains. Because they contain a bit less amylocpectin, they don’t stick as much as short grain, but cook creamier than long grain rices. These are best utilized in paella and risotto. Got it? The shorter, the stickier. The stickier rice is great for those of us who could use some chopstick training, too. Can’t some rices be cooked with the rest of the dish, rather than independent of it? Absolutely! The key to great rice isn’t always found through the use of a digitized rice cooker (though that certainly helps). Rather, many rices benefit from absorbing the tastes of whatever flavorful stock they are cooking in. Par-boiled rices in many soups come to mind. Perhaps most famously, gumbo rice takes its flavor from bold accompaniments like bell peppers, meats and cajun/creole spices. Many a rookie gumbo maker make the mistake of preparing rice independent of the gumbo itself, leaving the diner with a fairly tasteless white pillow of rice, smothered in dynamic southern flavors. The best gumbo marries those flavors at the beginning! 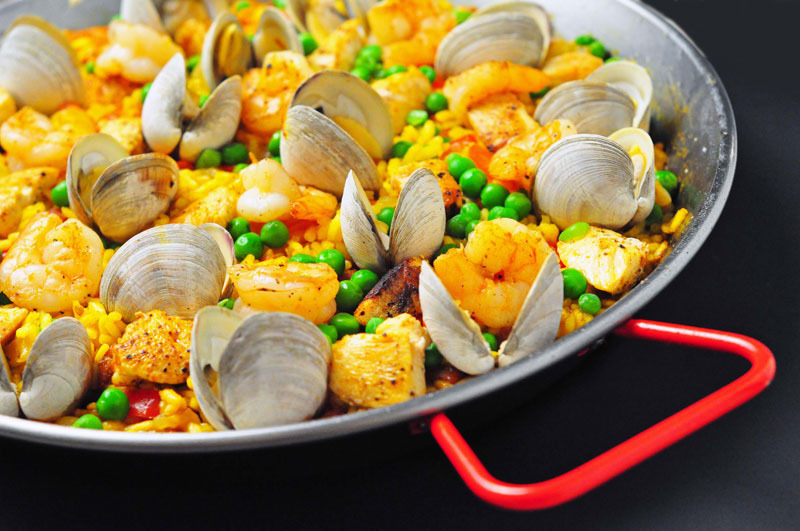 A similar example can be used with Paella, which is traditionally made in a large, specially-designed paella pan, like these. If you’re in the mood to try your hand at sushi, check out staff member Mandie’s helpful tips by clicking the picture. Be sure to use short-grain rice! Korea. At least, that is the most up-to-date information available. However, this question seems to be up for debate and discussion, especially in the archeological community. The above story references a struggle between a Korean contingent that believes to have discovered a 15,000-year-old domesticated rice specimen, challenging the validity of a previous “record holder” from China, clocking in at a spry 12,000 years old. As of press time, we haven’t confirmed if either grain has been cooked and consumed, but we can assume not. 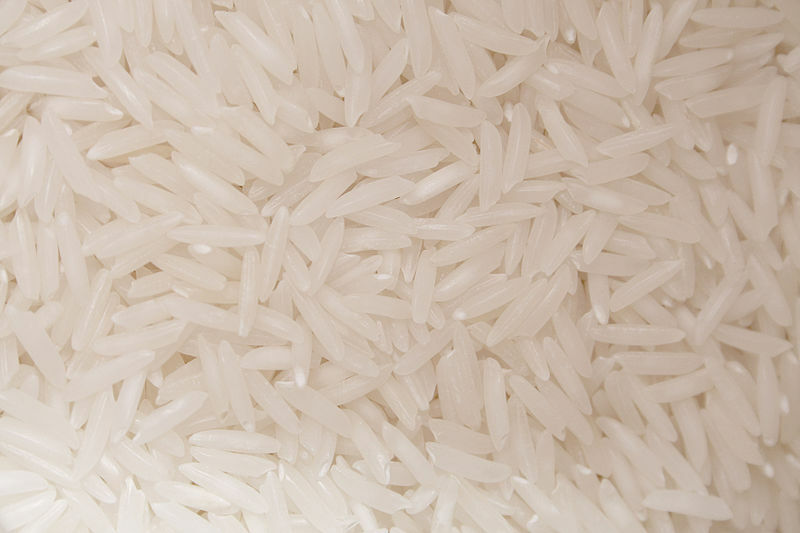 Is rice “bad” for you? In a word, no. The larger question should be directed at your personal carbohydrate intake. We’ve asked a similar question before, during pasta month, about the healthy aspects of pasta. Carbohydrates overall are a large and important part of a balanced diet, but the key word is balanced. Enjoyed in moderation, carbs like pasta and rice are good for you. However, preparation and ingredients are key, too. Boxed and prepared rice dishes are often heavily processed and made with additives that often don’t impart nutritional value. Want to maximize the value of your carb intake, as well as gain the most flavor? Cook your rice yourself, at home. Want to dish about rice in person? Stop by our in-store demo this Saturday when we feature the Zojiurushi Rice Cooker, from 11-3!